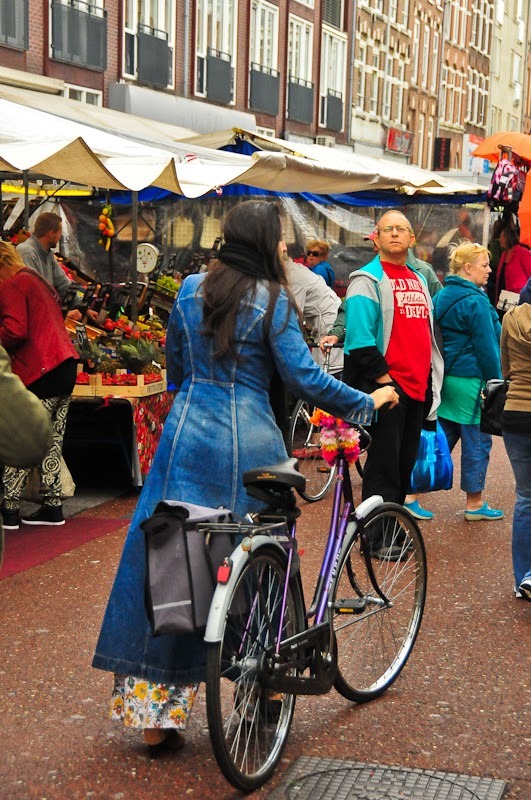 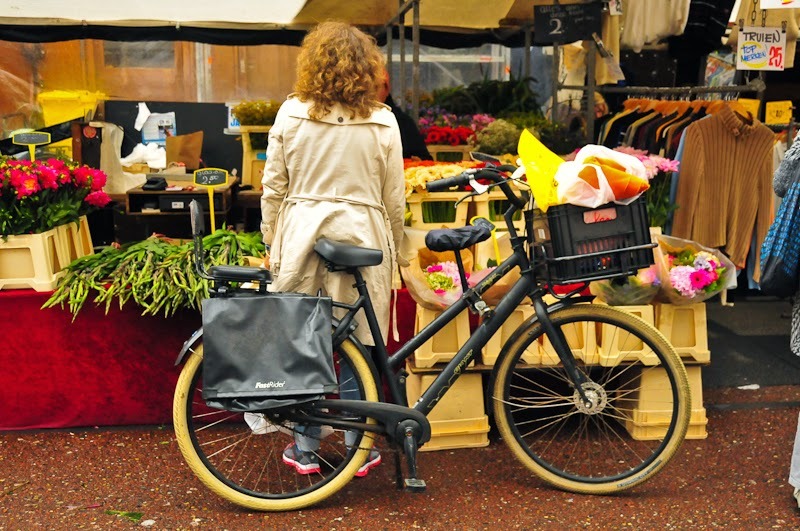 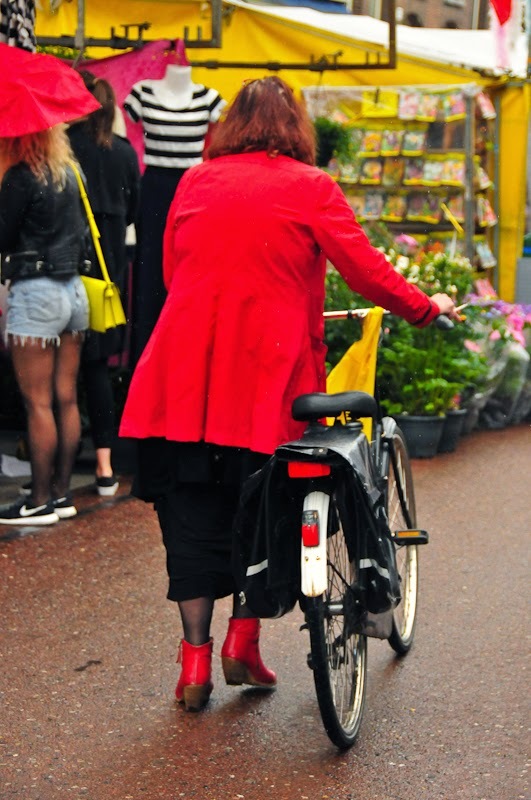 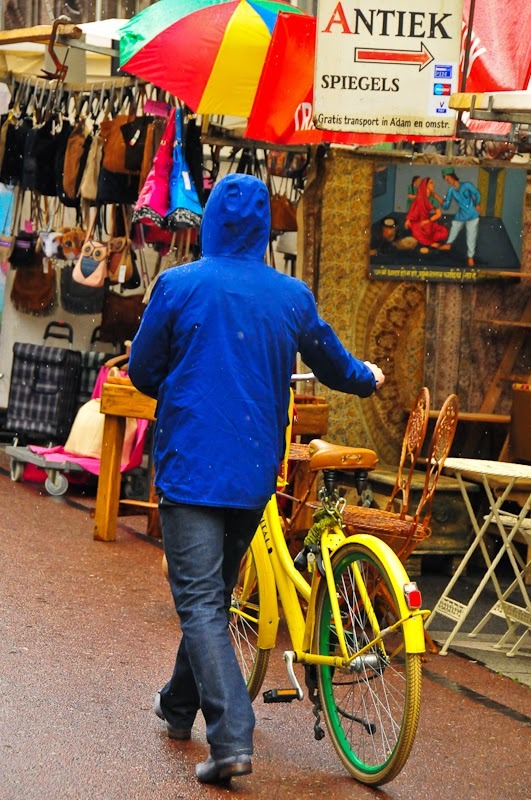 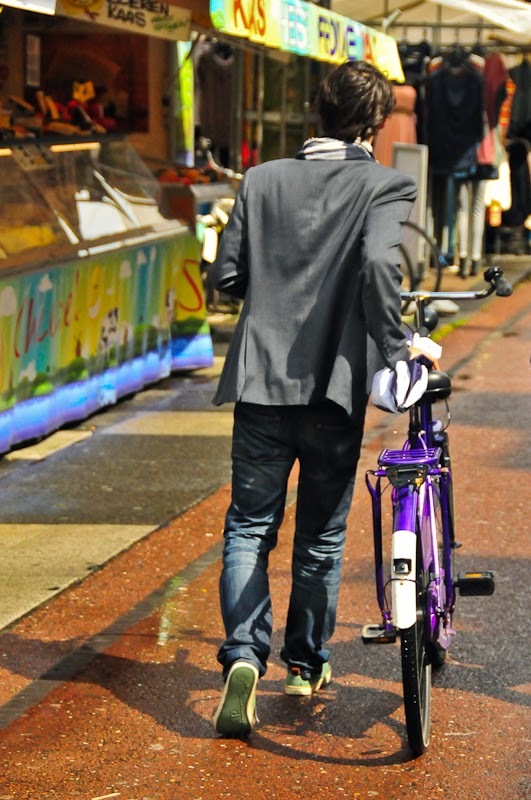 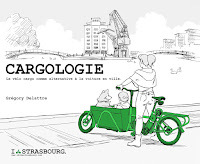 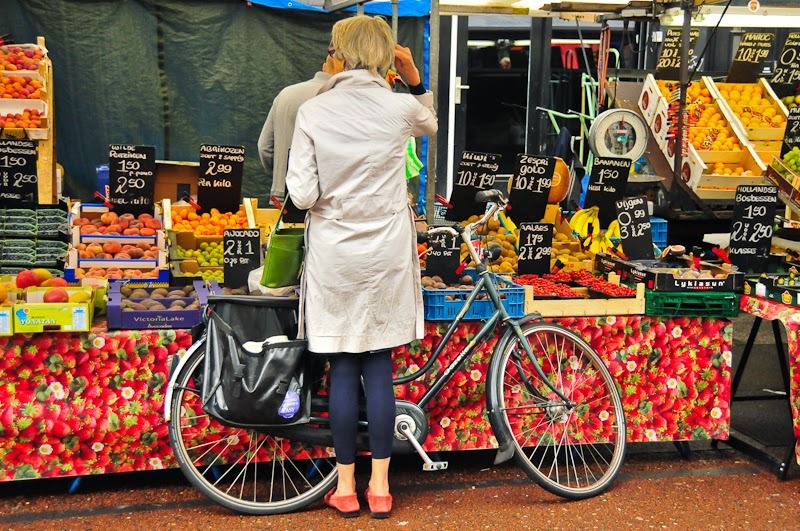 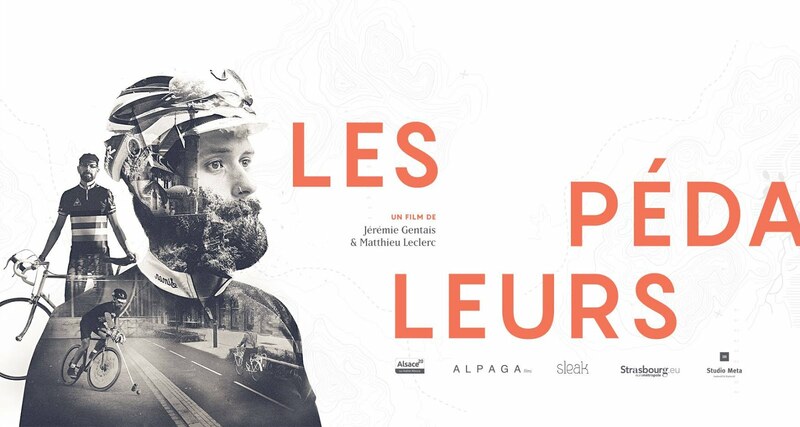 I bike Strasbourg: Bicyle culture in Amsterdam, part 2 : Albert Cuyp Market. 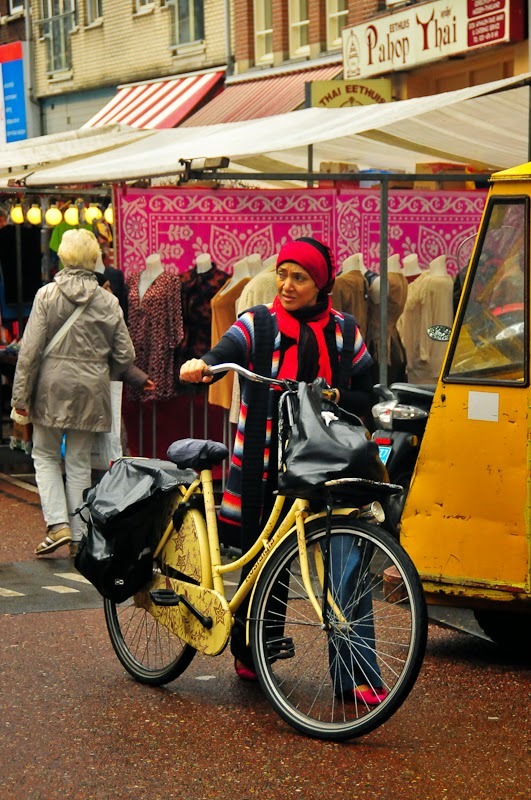 Bicyle culture in Amsterdam, part 2 : Albert Cuyp Market. 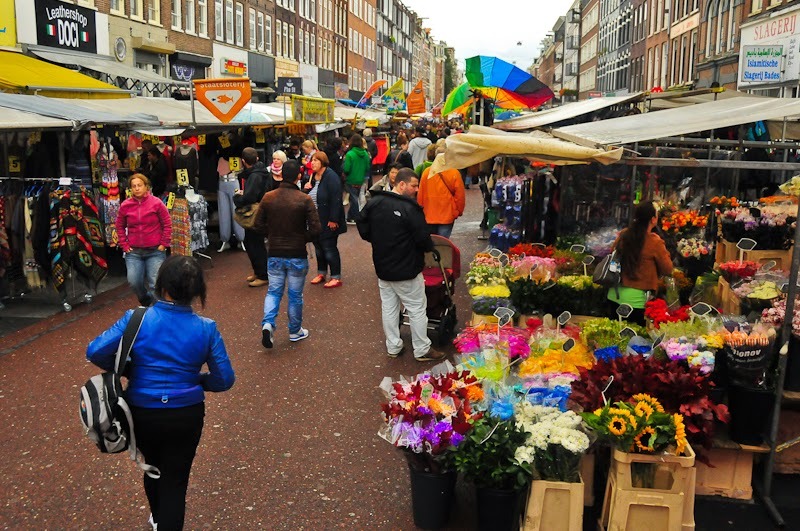 Located at the south of the city center, in the heart of the 19th century quarter De Pijp, Albert Cuyp Market fascinates Amsterdamers and tourists since 1905. 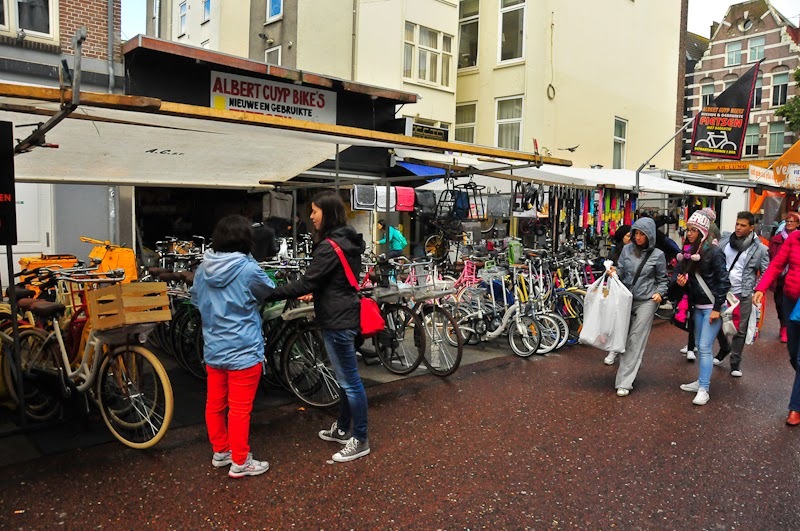 With more than 260 stands it's today’s Holland most popular street market. 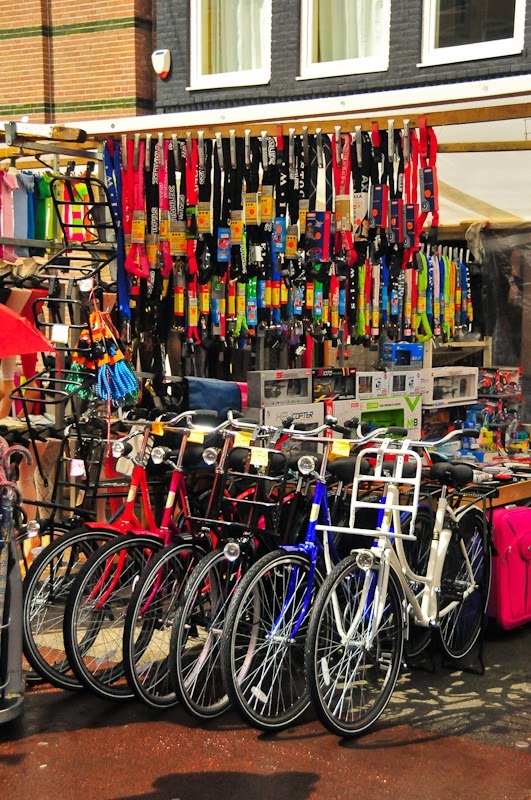 You'll find for attractive prices fresh fruits and vegetables, spices, fish, meat, flowers and plants as well as beautiful fabrics, trendy clothing, fine leather ware, jewellery and... bikes, of course.